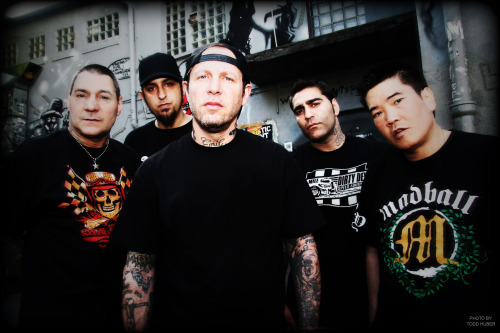 Agnostic Front released their tenth studio album My Life My Way in 2011 via Nuclear Blast. Order your copy here. This entry was posted on 29th March 2014 at 7:48 pm and is filed under News with tags Agnostic Front, Blackpool, London, New York, Nuclear Blast, UK Subs. You can follow any responses to this entry through the RSS 2.0 feed. You can leave a response, or trackback from your own site.